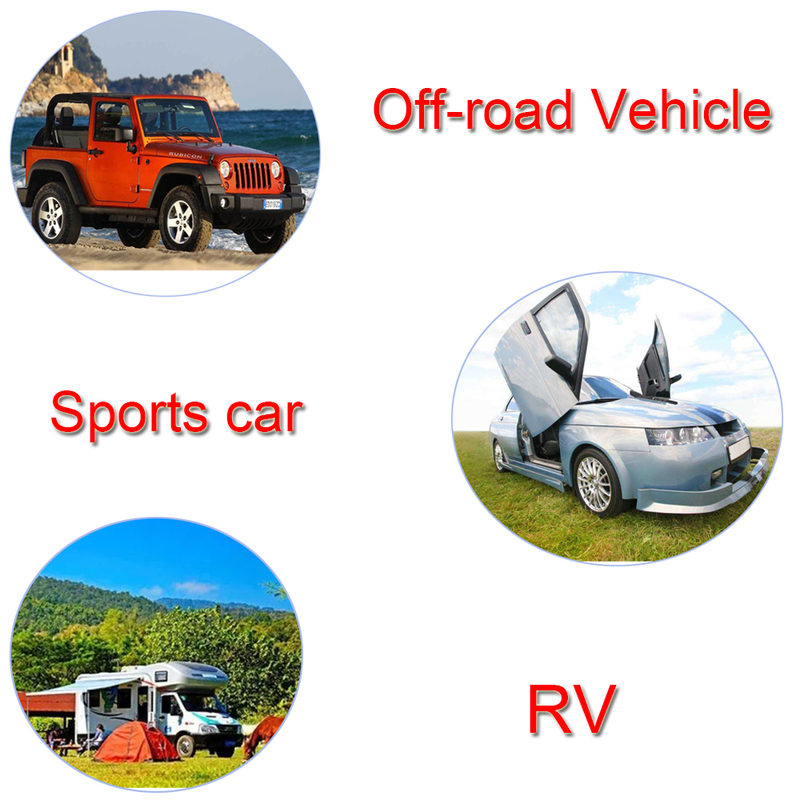 Product categories of Automotive Toggle Switches, we are specialized manufacturers from China, Automotive Toggle Switches, Waterproof Toggle Switches suppliers/factory, wholesale high-quality products of Electrical Toggle Switches R & D and manufacturing, we have the perfect after-sales service and technical support. Look forward to your cooperation! Automotive Toggle Switches , namely Electrical Toggle Switches. Our Automotive Switches could divided into Push Button Switches, Automotive Toggle Switches, Automotive Rocker Switches, Automotive Rotary Switches and Automotive Battery Switches . 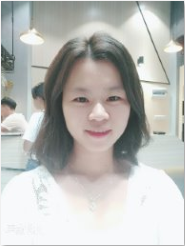 Yeswitch has been designing and manufacturing Momentary Toggle Switches for nearly 30 years and has accumulated rich experience in this field. 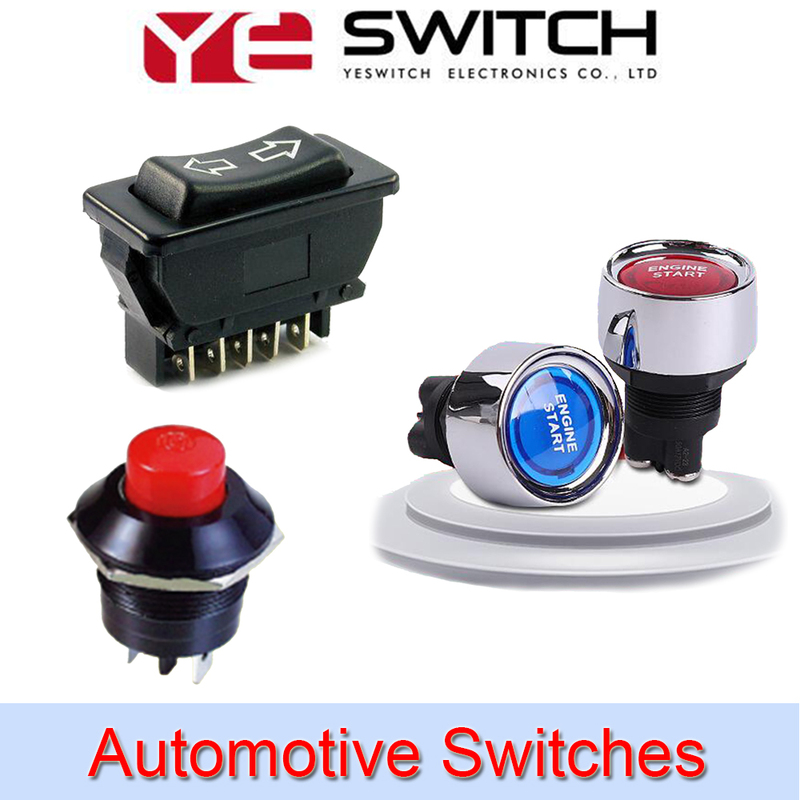 Yueswitch people continue to innovate and constantly overcome technical problems, providing professional automotive control panel toggle switches for global automakers and enthusiasts in the global automotive modification industry. The types of our toggle switch products are complete and diversified to meet the needs of customers. Yeswitch Waterproof Toggle Switches is widely used in the automotive field, ship, medical, communication, and has IP6 standard. Our company's full range of toggle switches not only have reliable quality assurance, but also can be diversified in appearance. Different types of crank handles can be selected with LED light design, which is convenient for setting and preventing desperation.